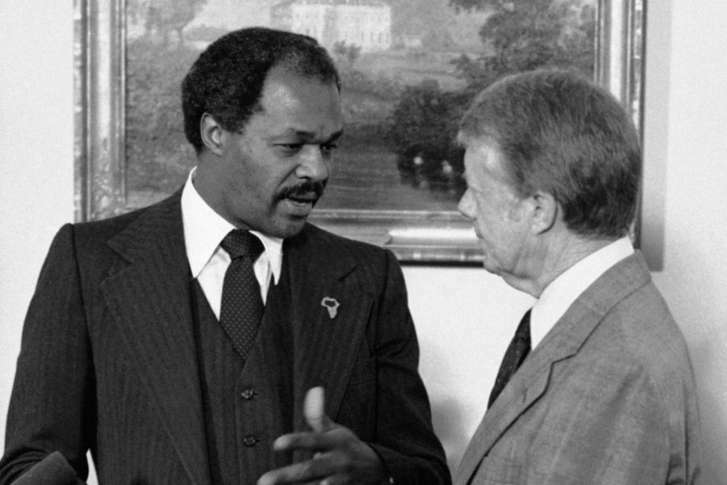 In the final part of WTOP’s three-part series “The making of Marion Barry,” Barry puts together an unusual coalition and draws on his background in the civil rights movement to pull off an upset. 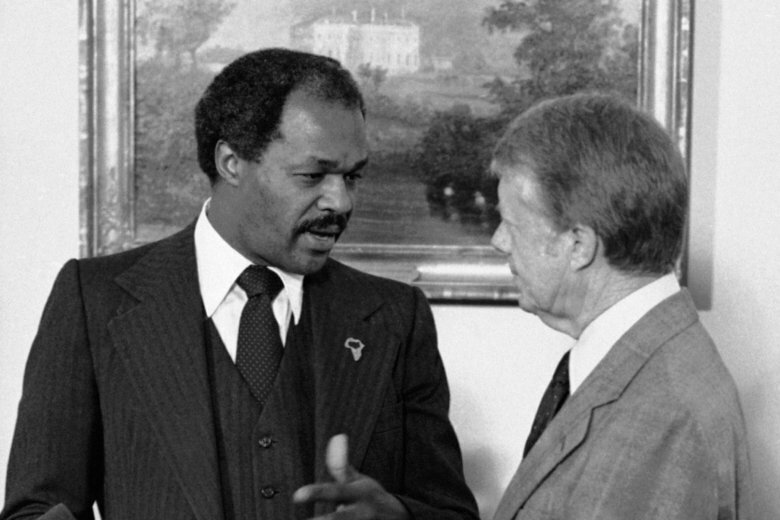 In the second part of WTOP’s three-part series “The making of Marion Barry,” the future mayor arrives in a very different D.C. to the one we know today. 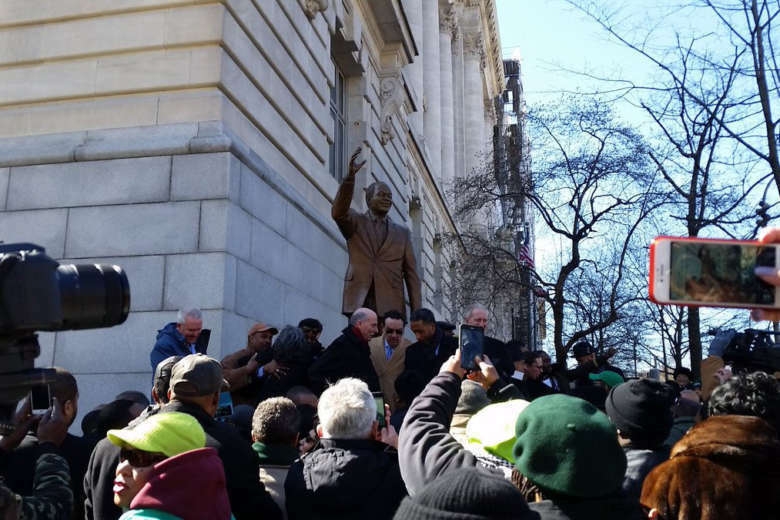 The first part of WTOP’s three-part series “The making of Marion Barry” looks at how the future mayor got his start in the civil rights movement before coming to D.C.
Marion Barry, D.C.’s “Mayor for life” was memorialized and honored with an 8-foot bronze statue outside the Wilson Building on Pennsylvania Avenue on Saturday. 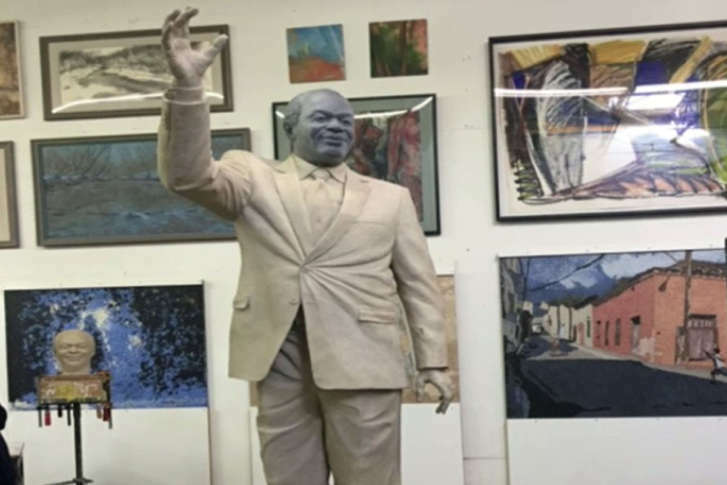 Pictures from artists at Weitzman Studios in Maryland show a full-body clay model of Barry smiling and waving, wearing a suit and snakeskin shoes. 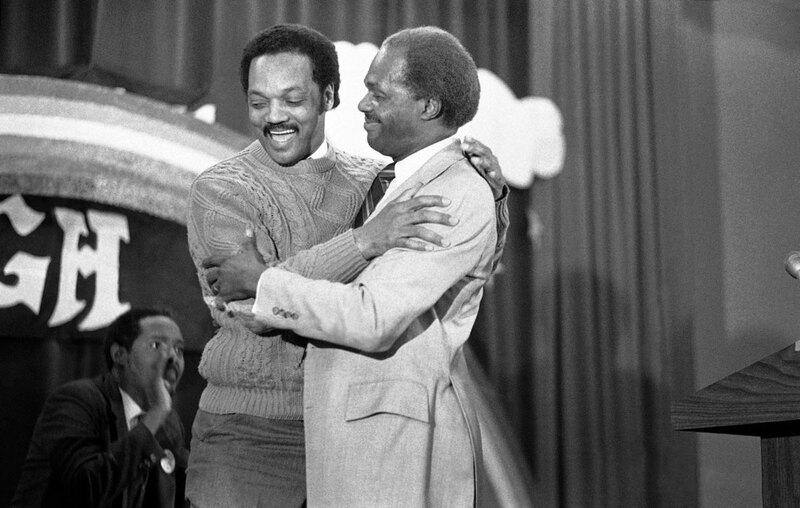 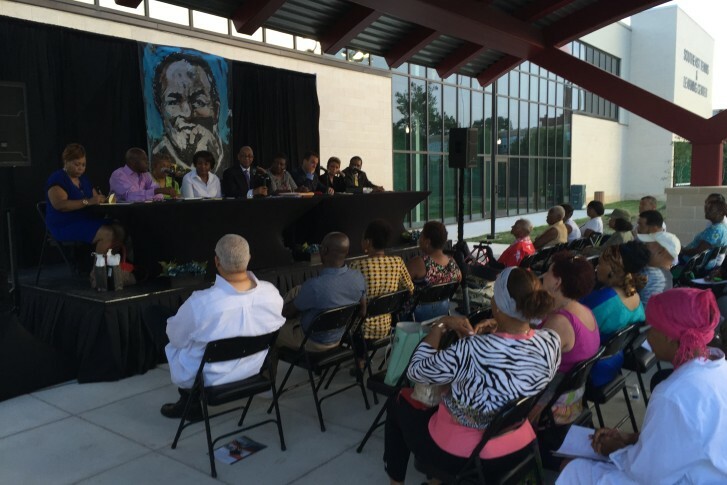 The project captures the voices of an army of D.C. residents who fought to see Marion Barry, then a brash young politician who shook up a political world that was used to a quieter style of politicking, win the 1978 race for mayor. 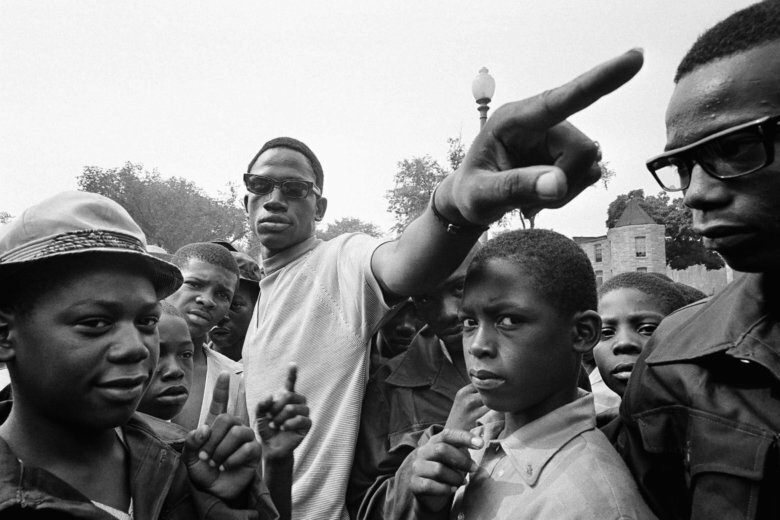 The oral history archive is debuting Monday with a ceremony at the John A. Wilson Building. 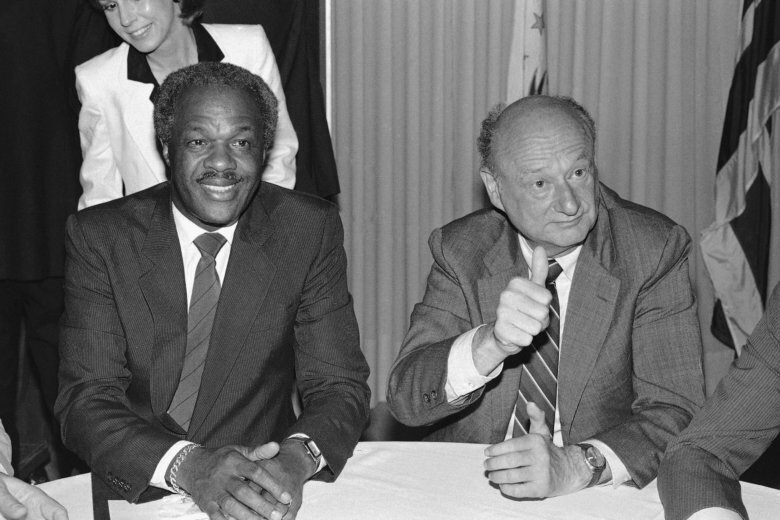 The archive of video interviews will be housed at George Washington University’s Gelman Library. 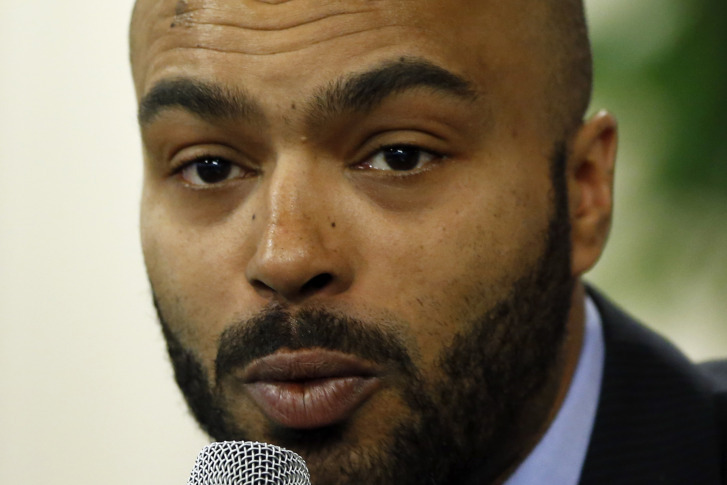 Former high school classmates and friends of Christopher Barry will gather Wednesday night at Woodrow Wilson High School in Northwest D.C. for a candlelight vigil in honor of the son of the former D.C. mayor who died at age 36 last weekend. 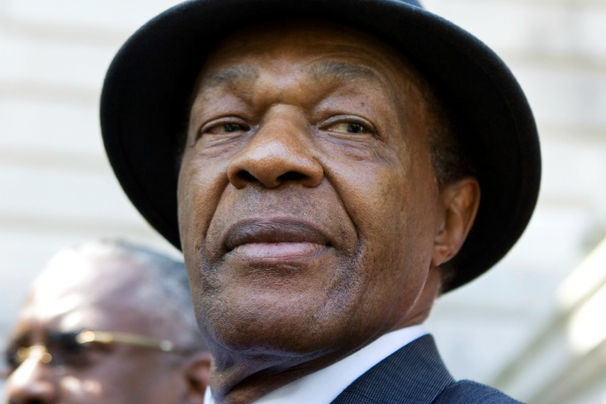 The son of former D.C. Mayor Marion Barry, has died of a drug overdose, NBC Washington reports. 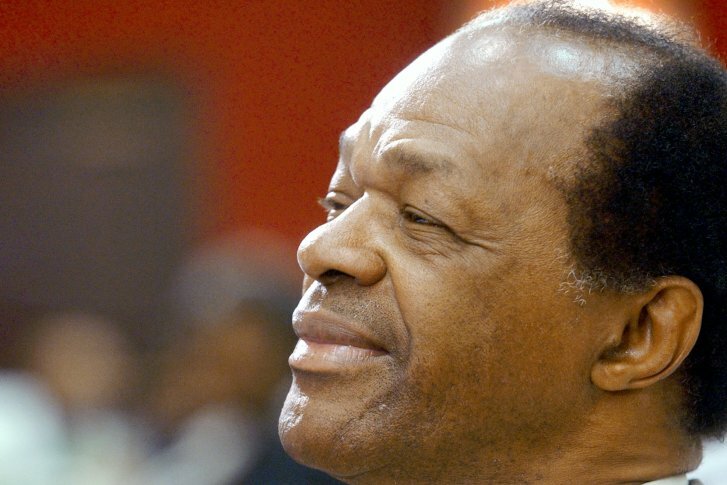 He was 36 years old.